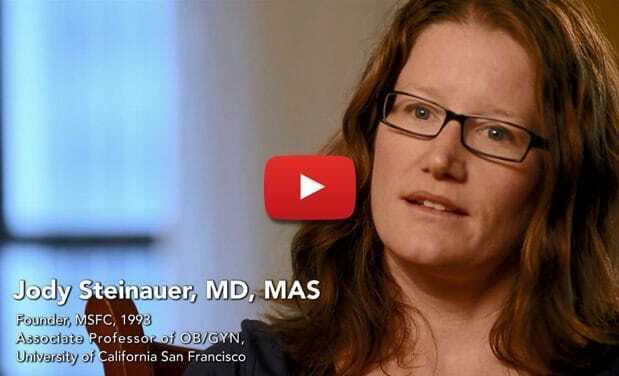 Creating tomorrow's abortion providers and pro-choice physicians. Medical Students for Choice is an internationally recognized 501(c)(3) non-profit organization with a network of over 10,000 medical students and residents around the world. Click below to hear founder Jody Steinauer talk about MSFC's mission and incredible impact. If Roe v Wade is overturned, how would it affect future abortion providers? Click to read what our members think and it would change what they do. Why should you invest in MSFC? Because we're taking the long view. Read more to learn about different ways to give and why 1661 Foundation President Jim Bernfield supports MSFC. At Medical Students for Choice, we believe that medical students should have clinical exposure to abortion care. We provide funding opportunities to medical students and residents to receive observational opportunities in clinics and, for students in their later years, training in abortion and contraceptive counseling. Medical Students for Choice is an internationally recognized non-profit organization with a network of over 10,000 medical students and residents around the United States and internationally. Organized groups of medical student, resident, and physician leaders make up the core community of Medical Students for Choice. Together we ensure that reproductive healthcare, including abortion, is a standard part of medical education and training. Medical students and residents deserve clinical exposure to abortion care throughout their medical education and training. 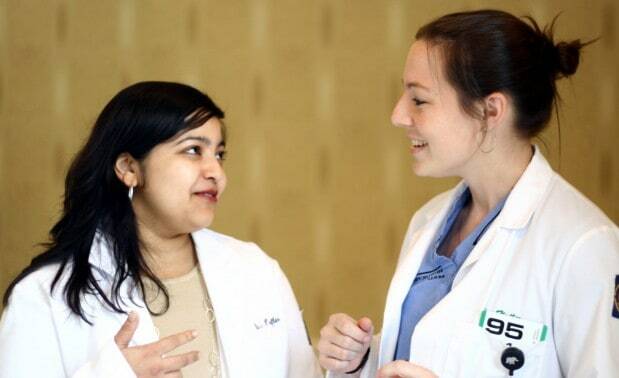 MSFC provides financial and material resources to help future physicians receive this exposure, practice hands-on skills in informal settings, and review residency training sites with the intention of becoming abortion providers. Medical Students for Choice is dedicated to providing the most up to date family planning education available outside of formal medical school curricula. 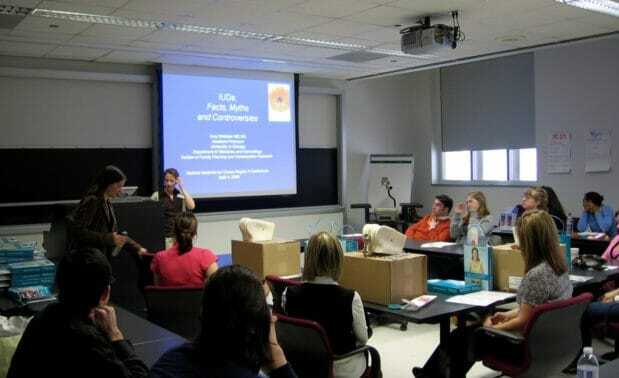 Through MSFC's Conference on Family Planning and Abortion Training Institutes, as well as by working to reform formal curricula structures MSFC is revolutionizing the landscape of medical education.